Ligue 1 leaders Paris Saint Germain make the trip to England tonight where they will face Premier League giants Manchester United in the first leg of the Round of 16 knockout phase in the Champions League. Thomas Tuchel’s French outfit have been dealt with massive blows with key players set to miss out with injuries and Manchester United will be licking their lips at the prospect of bringing their glory days back to Old Trafford. Just a few months ago, Manchester United was a complete shambles when Jose Mourinho was in charge of the club. The football in the Red half of Manchester was dire and the results weren’t favoring them either. A 3-1 defeat to fierce rivals Liverpool in the Premier League was the final nail in the coffin for Mourinho’s Manchester United career. After parting ways with the ‘Special One’, Manchester United then hired former club superstar Ole Gunnar Solskjaer the reins and his record as interim caretaker so far has been undeniably good. The 46-year-old is still undefeated as manager of the club and has won 10 out of 11 games across all competitions bringing stability back into the club. United have also moved into fourth place on the Premier League table and a surge for a Champions League qualification spot is well and truly fancied. 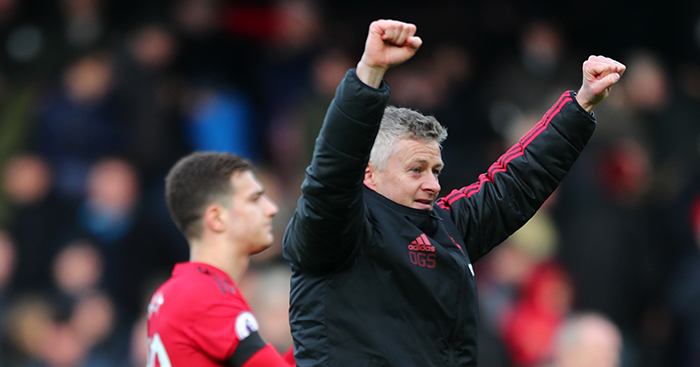 This turn of fortunes under Solskjaer has breathed new life into Manchester United, something that was desperately required at Old Trafford. When the Champions League draw against Paris Saint Germain was announced, plenty fans across the globe; even the United faithful gave the Red Devils little hope of making it past the Round of 16 but under Solskjaer’s improvement, anything can be possible. To make matters more interesting for Manchester United, Paris Saint Germain will be without two of their lethal forwards in the form of Neymar Jr and Edinson Cavani for the first round of the Champions League clash. This means that only French forward Kylian Mbappe will have to lead the front-line all by him unless Tuchel partner’s Eric Maxim Choupo-Moting alongside the 20-year-old. Along with Neymar and Cavani, even Belgian right back Thomas Meunier is also ruled out of the clash with a concussion. Despite injuries to these top class players, PSG still carries a threat and can field a more than enough capable eleven to do a number on Manchester United. 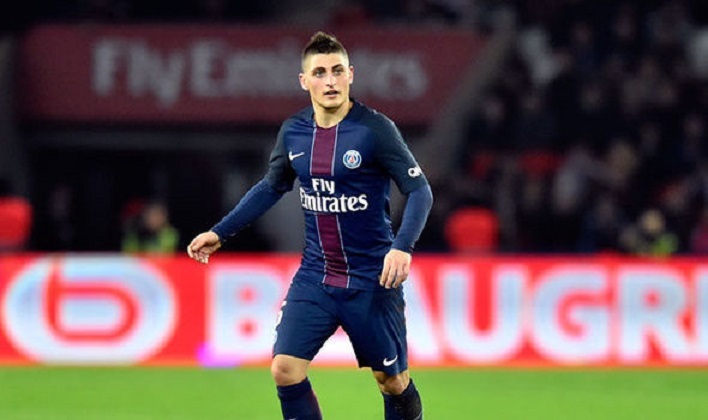 Italian midfielder Marco Verratti is in contention to start at the Theater Of Dreams after an injury worry and Tuchel would be tempted to use Dani Alves and Julian Draxler as wingers, along with former United star Angel Di Maria. Revenge could be sweet for the Argentine international. For Manchester United, there was more good news as Swiss central defender Victor Lindelof trained on Monday. Only Antonio Valencia and Matteo Darmian sustain minor injuries but United have replacements for the two fullbacks in the form of Luke Shaw and Ashley Young. 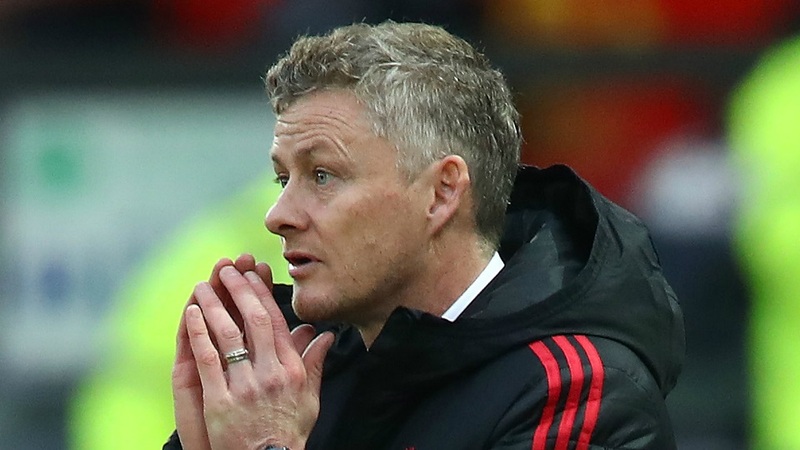 With a really good record under his belt as Manchester United boss, Solskjaer should be able to find a way past a weaker PSG unit visiting Old Trafford. Next articleNapoli Postpone Big Money Deal, Premier League Giants Would Be Delighted?